With Prokofiev’s Symphony No. 6 Kirill Karabits and the BSO bring their Bristol series full circle, and Sunwook Kim steps up to Rachmaninov’s fearsome concerto. Conductor Kirill Karabits describes the BSO as “supremely good” at performing the music of Prokofiev, which is just as well given the fact they are recording his complete symphony cycle. In contrast to the sparkling Symphony No. 1 that launched our season, the Symphony No. 6 mourns for the victims of World War II and for ‘wounds that cannot be healed’. In addition, expect fireworks as Sunwook Kim rejoins the BSO to perform Rachmaninov’s notoriously challenging concerto. Jonathan James interviews Kirill Karabits about Prokofiev Symphony No. 6. London-based Sunwook Kim came to international recognition when he won the prestigious Leeds International Piano Competition in 2006, aged just 18, becoming the competition’s youngest winner for 40 years, as well as its first Asian winner. His performance of Brahms’s Concerto No.1 with the Hallé Orchestra and Sir Mark Elder in the competition’s finals attracted unanimous praise from the press. Future highlights include recitals at the International Piano Series in London (Queen Elizabeth Hall), at the Roque d’Antheron International Piano Festival, at the Salle Pleyel’s prestigious “Piano 4 Etoiles” series in Paris, in Aix-en-Provence, and at the Seoul Arts Centre. As a concerto soloist, he returns to the Philharmonia Orchestra (Mozart K491 with Edward Gardner), the Hallé Orchestra (Chopin 2, Prokofiev 3 and Brahms 2 with Sir Mark Elder), the Bournemouth Symphony Orchestra (Beethoven Triple and Rachmaninov 3 with Kiril Karabits), the RTSI Orchestra in Lugano (Beethoven 3 with Vladimir Ashkenazy), the Orchestre Philharmonique de Radio-France (Unsuk Chin piano concerto), as well as a debut project with the Deutsche Kammerphilharmonie Bremen on tour in Korea (Schumann with Paavo Järvi) and extensive touring in Europe and the United States with the Seoul Philharmonic and Myung-Whun Chung. Sunwook Kim’s second recording for Deutsche Grammophon, featuring Unsuk Chin’s Piano Concerto with the Seoul Philharmonic and Myung-Whun Chung, was released in May 2014. In 13/14, Sunwook also gave the world premiere performance of the work at a festival dedicated to Unsuk Chin at the Konserthuset in Stockholm, and the German premiere with the NDR Sinfonieorchester Hamburg. The past two years were packed with many other exciting developments for Sunwook, including an acclaimed debut at the BBC Proms (Beethoven 3 with Bournemouth Symphony / Kiril Karabits), return projects with the London Symphony Orchestra (Prokofiev 2 with Daniel Harding), Helsinki Radio Symphony (Beethoven 4 with Andrew Manze), Philharmonia Orchestra (Beethoven 4 with Juraj Valcuha) and the Seoul Philharmonic (Beethoven 5 with Myung-Whun Chung), as well as recitals at Salle Pleyel in Paris, to a sold-out house at Teatro Colon Buenos Aires, at the Beethoven-Haus in Bonn and on tour in Japan. He also completed a widely praised complete Beethoven sonata cycle at the LG Arts Centre in Seoul, and his debut recording, featuring Beethoven’s “Emperor” Concerto, was released on Deutsche Grammophon. Enjoyed Sunwook Kim playing Rachmaninov's Piano Concert No. 3 at Bristol's Colston Hall, Southbank Arts Trail, and Bath shopping. Busy! @aletaverna @BSOrchestra @joshweilerstein Thank you for the performance of the Grieg. 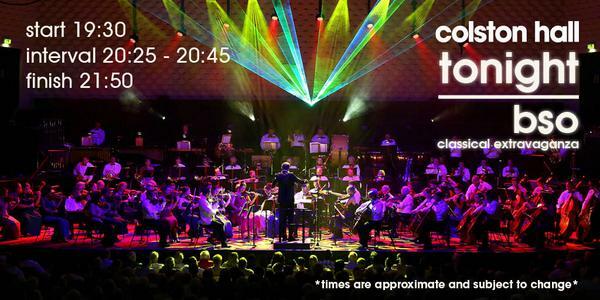 Best in @Colston_Hall since Emil Gilels. True #music. 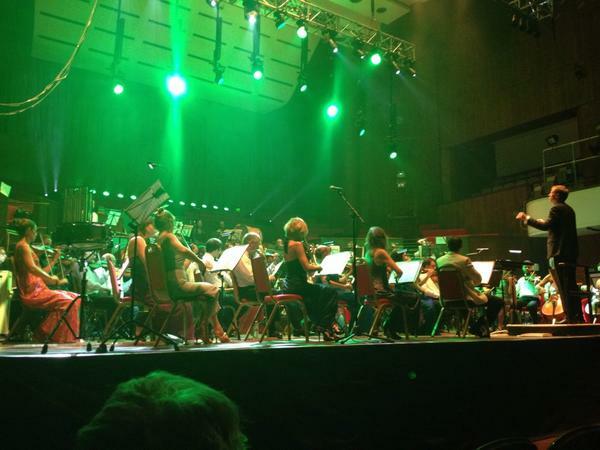 The @BSOrchestra were in mighty fine mettle last night at @Colston_Hall. 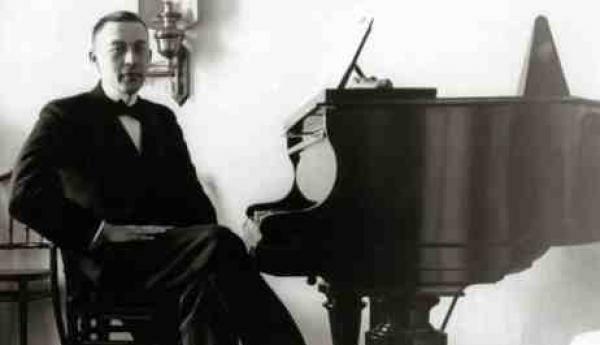 What a rollocking Rachmaninoff that was. Triumphant. This week's issue->SW #Film guide incl. 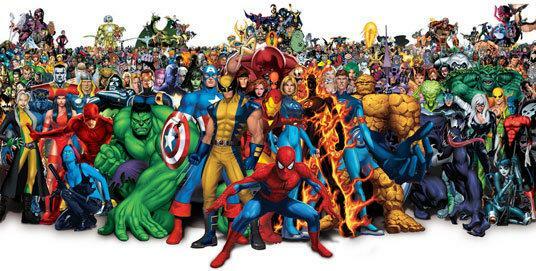 @BSOrchestra Feb Heroes&Superheroes 2 tour:20 @PortsmouthGhall/21 @LighthousePoole/27 @Colston_Hall! 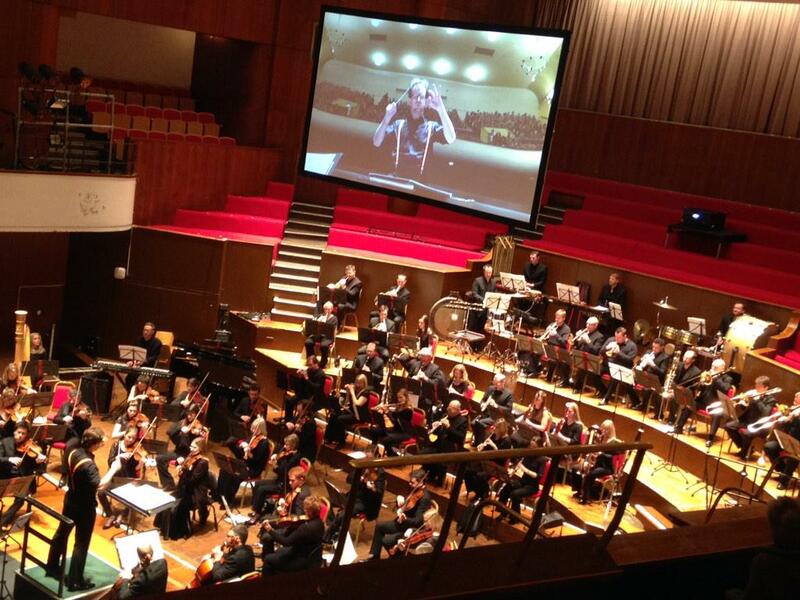 @trishy60 @BSOrchestra @Colston_Hall Thanks! Happy New Year! Today 7.30 @Colston_Hall get away from the Christmas rush with Elgar's The Dream of Gerontius - @BSOrchestra and superb soloists. RT @Pianola87: Concert day! 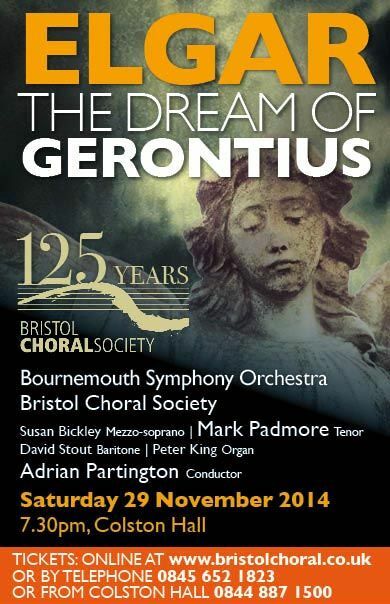 19:30 @Colston_Hall Elgar's Dream of Gerontius we @BristolChoral are singing with @BSOrchestra and fab soloists! Concert day! 19:30 @Colston_Hall Elgar's Dream of Gerontius we @BristolChoral are singing with @BSOrchestra and fab soloists! @PhilippaaHoward @naxosrecords @BorisGiltburg @BSOrchestra @Colston_Hall great! Looking forward to the next recording in January! 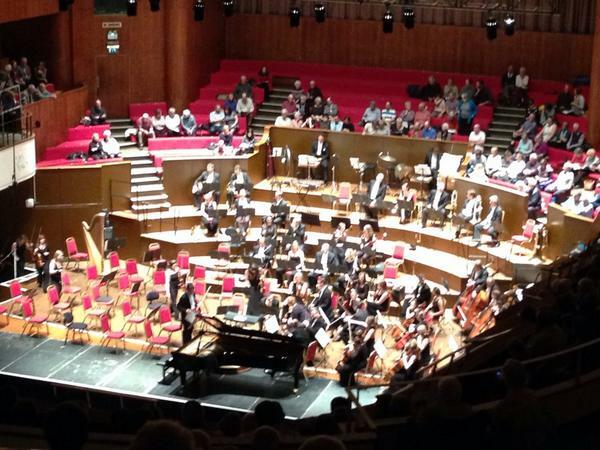 @ShelleyConduct @Colston_Hall @BSOrchestra @BorisGiltburg A brilliant concert, the Rimsky Korsakov was magical! Thank you! 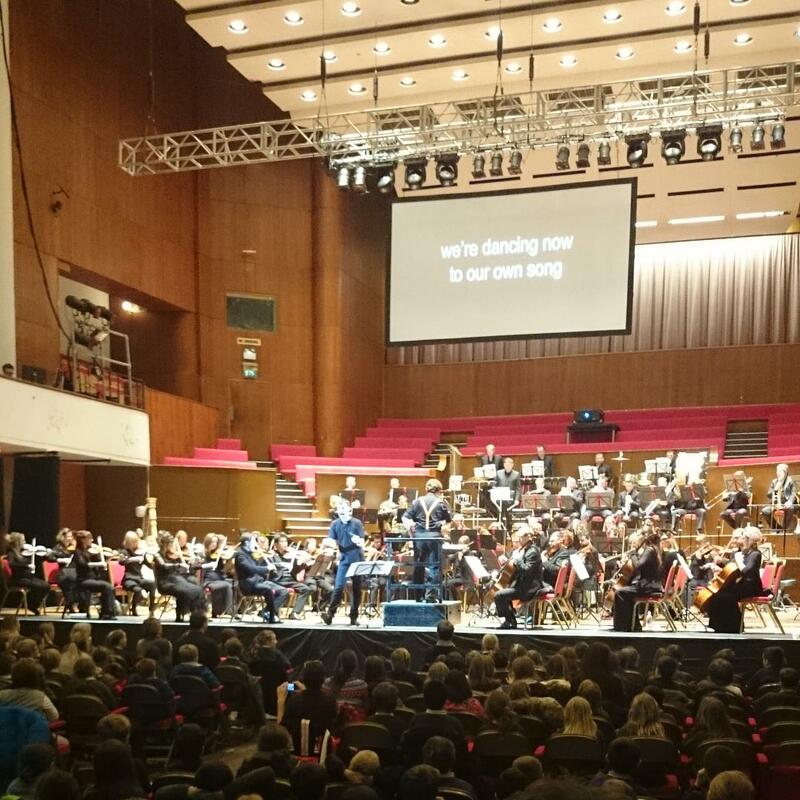 Great time last night with @BSOrchestra and @ShelleyConduct. (Prokofiev 3 on @Fazioli_Pianos!) 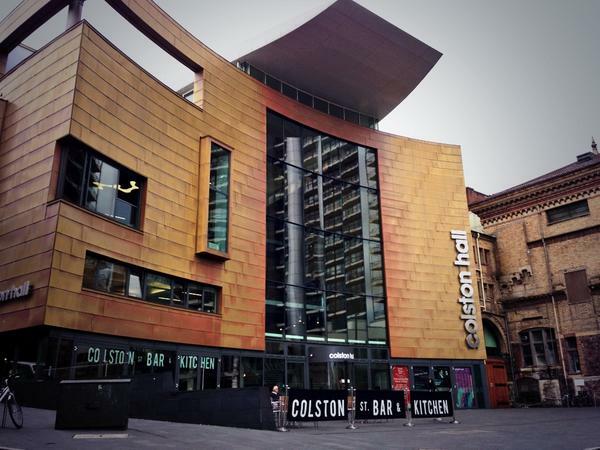 Looking forward to @Colston_Hall tonight. Last day to vote for @BSOrchestra as the World’s Favourite Orchestra on the classical music website @Bachtrack http://t.co/G2Fh8jhGlb. @lizidavis @BSOrchestra @Colston_Hall Once upon a time they nearly moved completely to Bristol. The 80s. 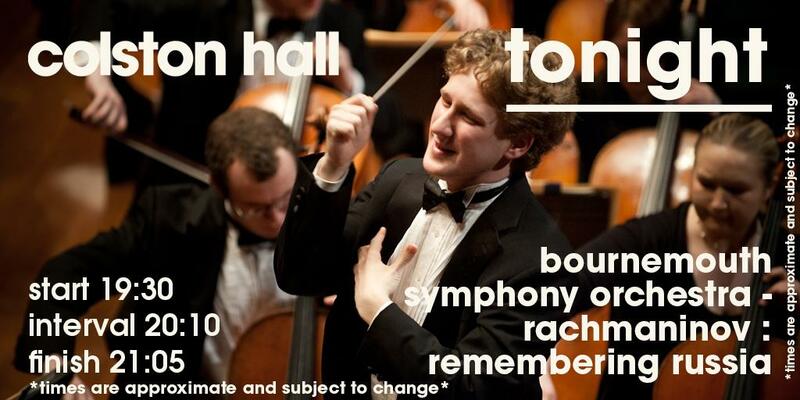 @Colston_Hall @BSOrchestra let's hope so! Thank you as well for being so generous to @BUMusicSoc. @saskia1975 @BSOrchestra @Colston_Hall Yes, I did, it was a great concert!!! 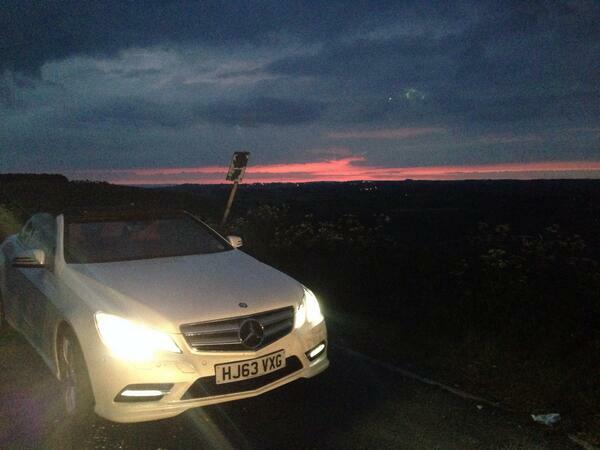 @csbrasnett Wonderful wasn't it - hopefully @BSOrchestra can shed some light...? 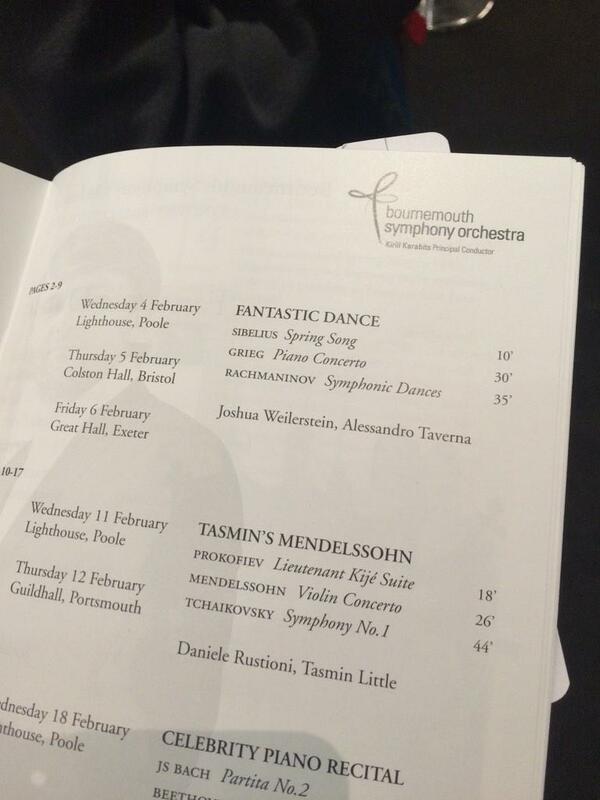 @Colston_Hall @BSOrchestra what was the encore?!?! Absolutely amazing Beethoven this evening. @ClassicFM playing perfect summer afternoon music & treasing ahead to @BristolProms tonight with @BSOrchestra @Colston_Hall - can't wait! @pierredoumenge @BSOrchestra @Colston_Hall Amyn will be delighted with the white tuxedos. Just bought tickets to BSO Classical at Colston Hall, expensive, website poor and can't have seats I wanted as it left 1 in the row, NMP!